Saumya is a landscape architect and architect with experience in professional practice in both landscape and architecture since 2005. 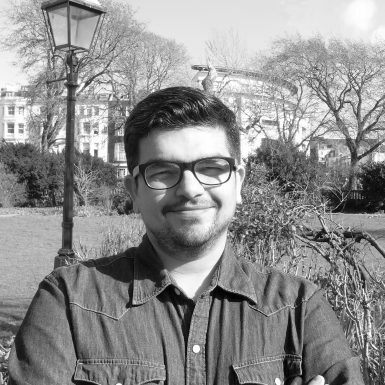 He went on to pursue his MA in Landscape Architecture at Leeds Beckett University in 2017 and joined ASD in 2018. He has over eight years’ experience with a leading landscape practice in India, having had the opportunity work on projects of various scales and complexities in Landscape Architecture, Urban Design and Conservation. He then later spent three years leading the India office for a Hong Kong based practice ensuring the quality implementation of high-end projects in India. At ASD, he is presently involved in the detail design for 21 Moorfield’s, a high-quality office space in the City of London.